New Delhi, Aug 13 (IANS) Indian shuttler P.V. 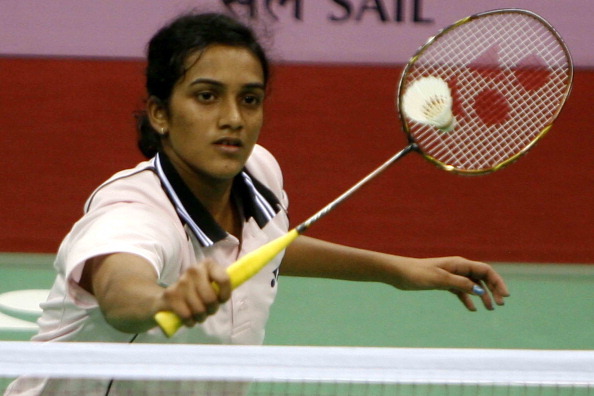 Sindhu said here Tuesday that it was tough to win a medal on debut at the World Badminton Championships. The 18-year-old created history by becoming the first Indian to win a women’s singles medal at the World Championships last week in Guangzhou, China. “It was my first World Championships and it was really very tough. But winning the bronze medal feels amazing. I beat two top Chinese players which was not easy but I want to thank my coach and the support staff without whom it would not have been possible,” Sindhu said. World No.3 Ratchanok went on to become Thailand’s first ever World Champion in any category Sunday when she defeated reigning Olympic champion and World No.1 Li Xuerui of China.